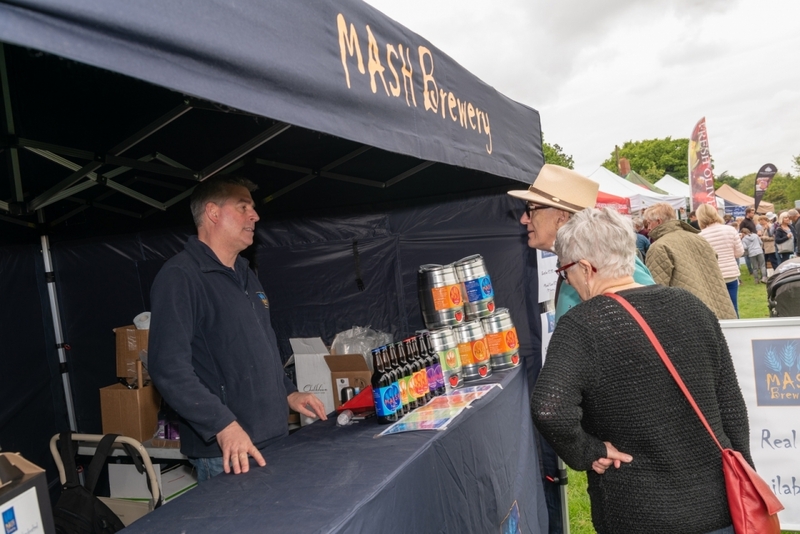 Crowds flocked to Sparsholt College's popular Countryside Day on Saturday 12th May for a fantastic family day out. 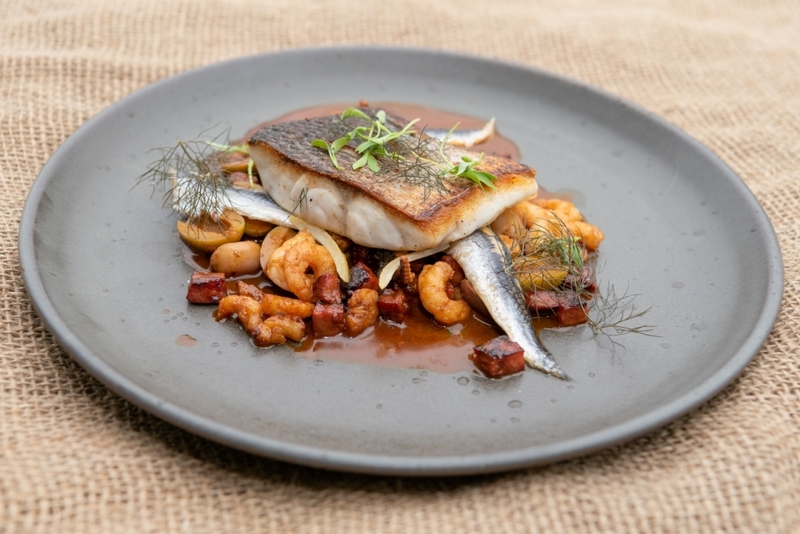 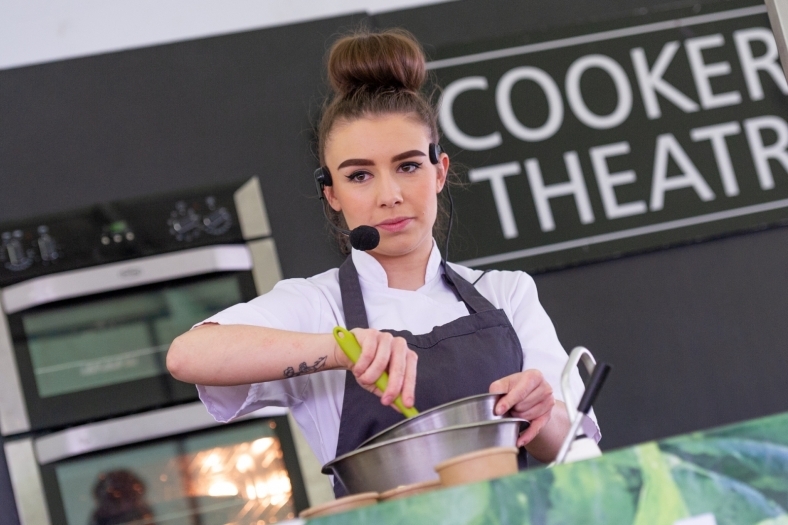 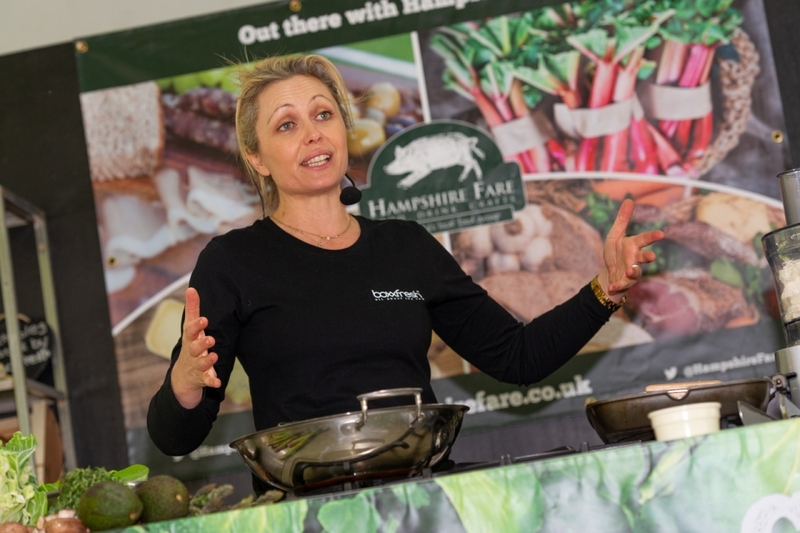 Top local chefs took to the cookery theatre stage to inspire with an array of Hampshire dishes. The line up included Andy Mackenzie from the Exclusive Academy at Lainston House, Kelly Barfoot and Kate Martin from Boxxfresh, Luke Matthews from Chewton Glen, Phil Yeomans from Marwell Hotel and James Durrant from Ideal Collection. 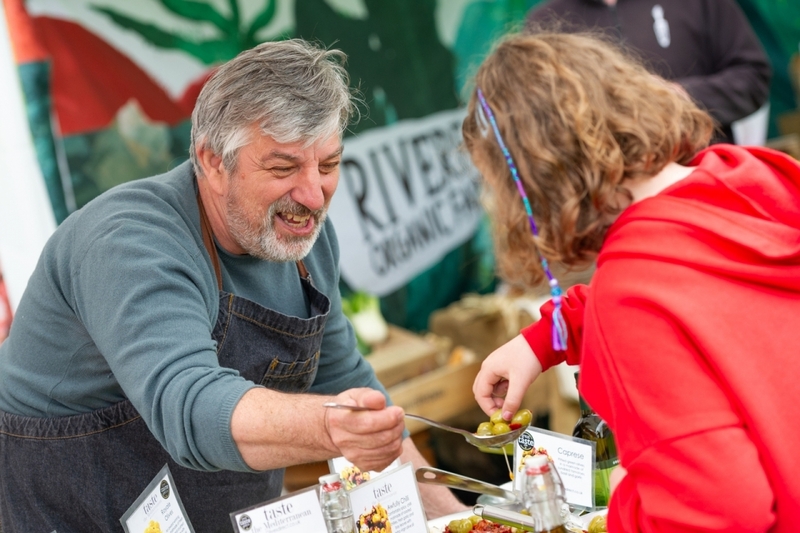 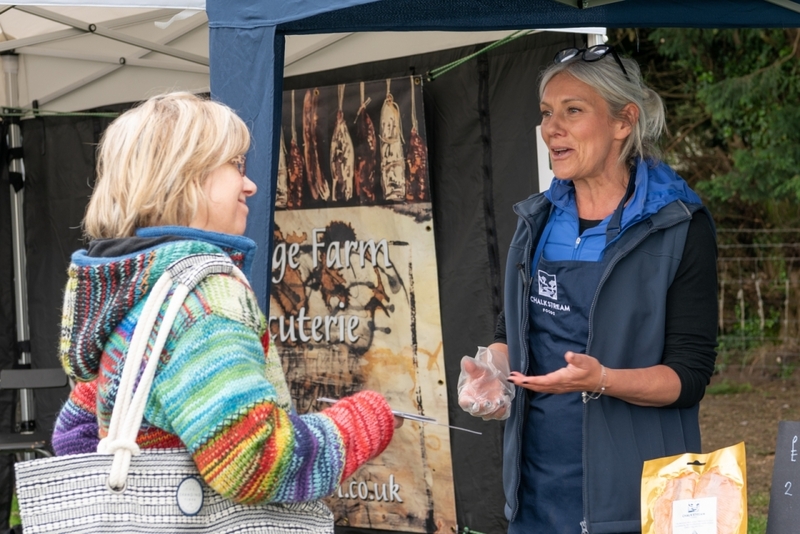 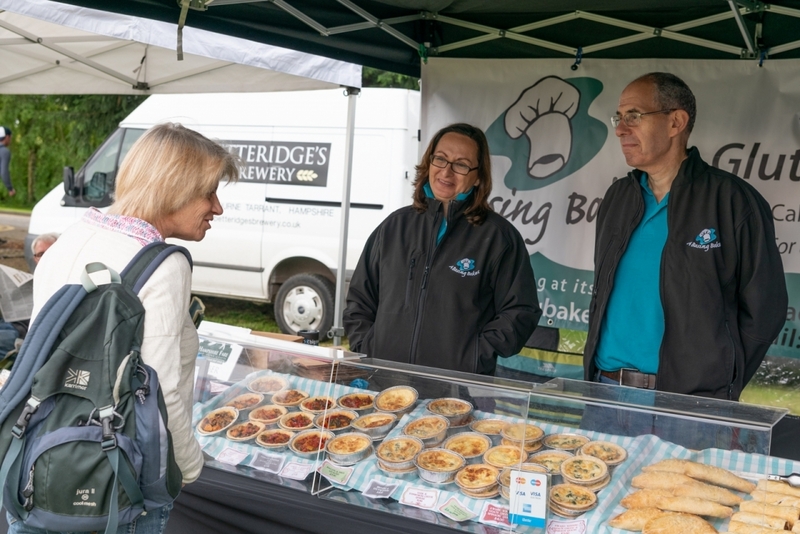 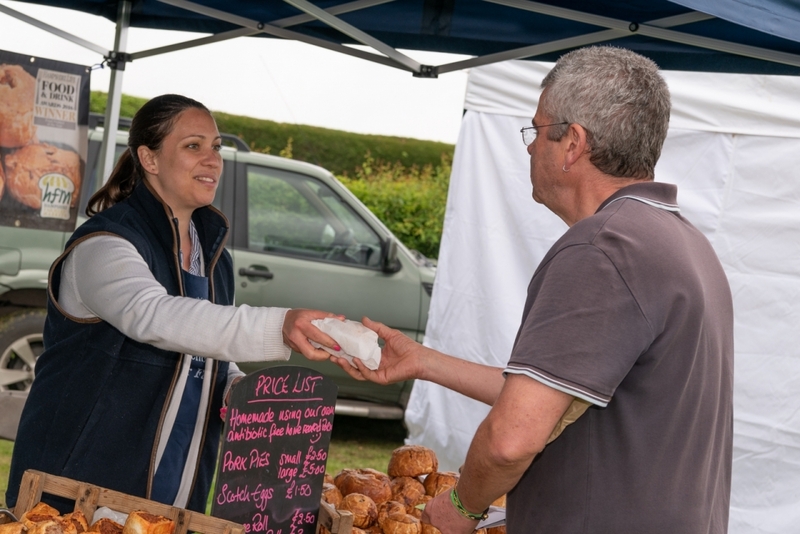 Meanwhile local producers including Bad Boys Biltong, Winchester Distillery, A Basing Bakes, Harewood Forest Produce, The Nut Butter Company and Parsonage Farm were offering delcious lunch and take home food and drink options. 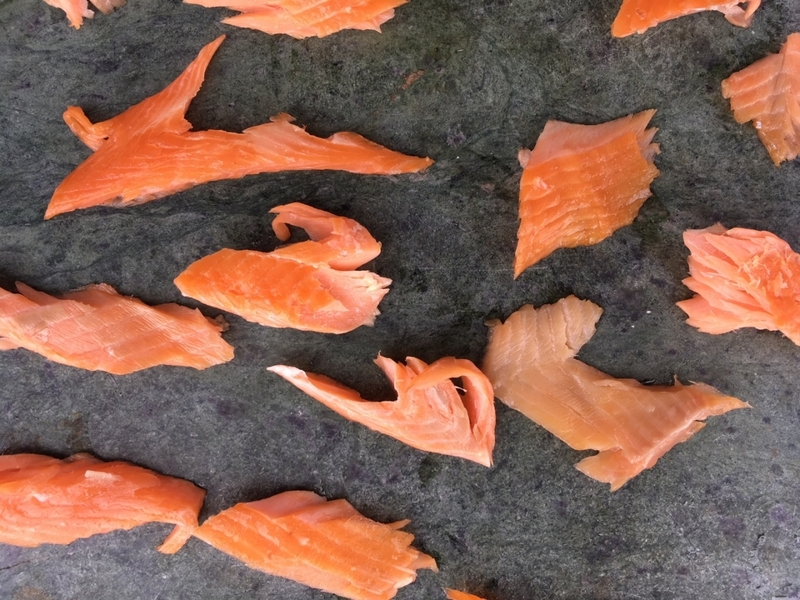 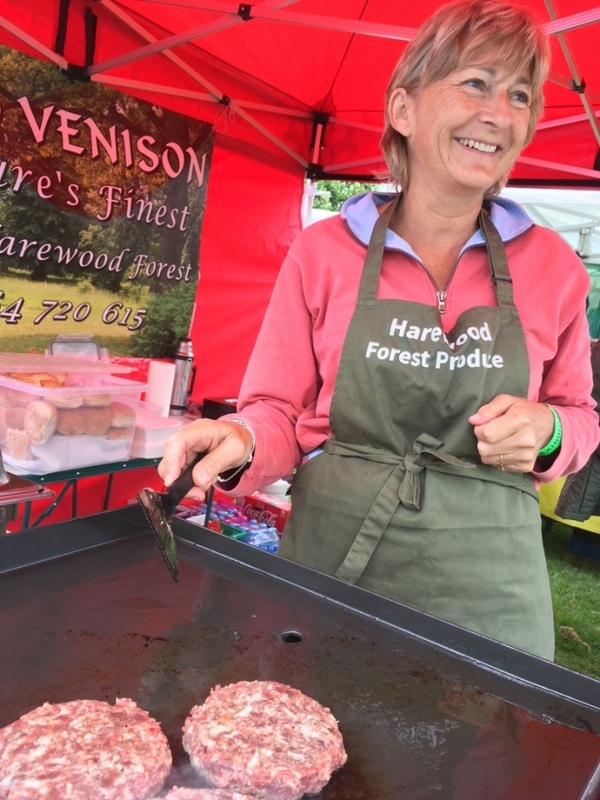 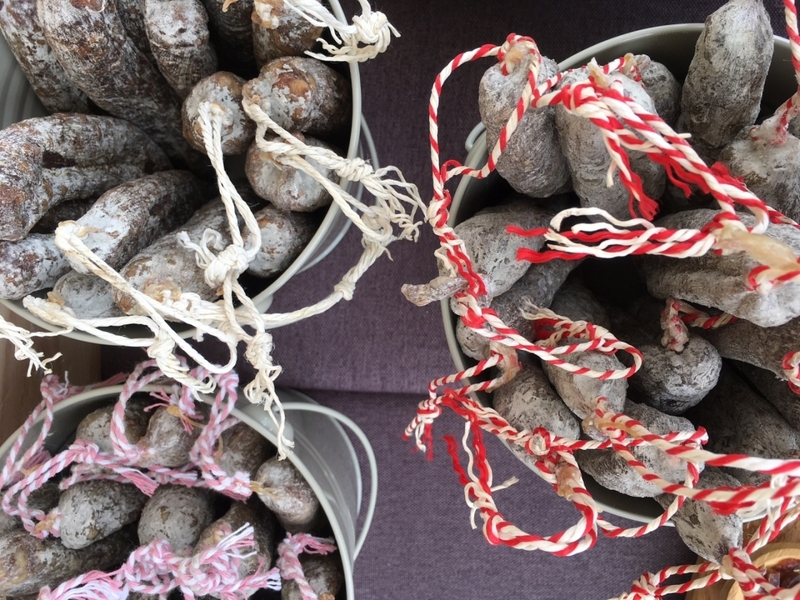 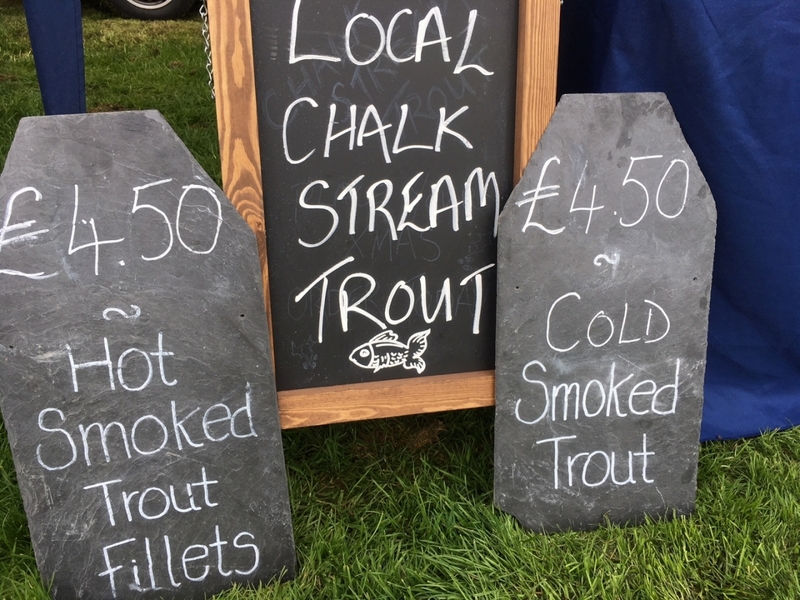 Find Hampshire Fare next at Alresford Watercress Festival on Sunday 20th May 2018.